Scheduling play dates? 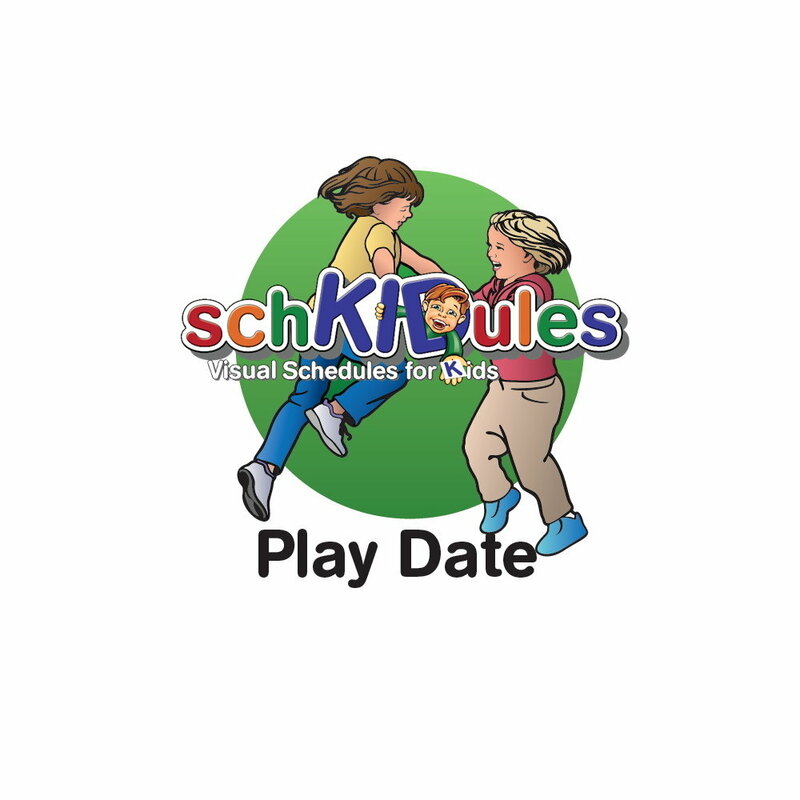 Make sure you have the Play Date icon for your SchKIDules Visual Schedule. Shop our magnet collection now!